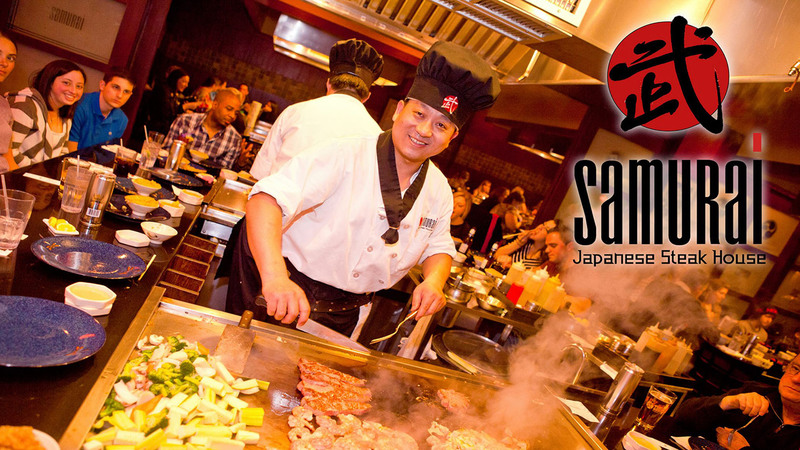 SAMURAI features the classic hibachi cooking tables with private party rooms. 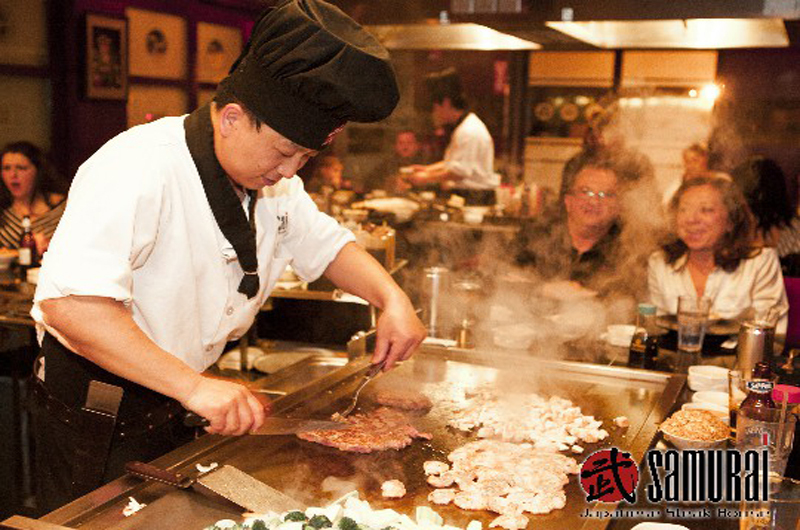 Our skilled hibachi chefs freshly prepare your meal right before your eyes. 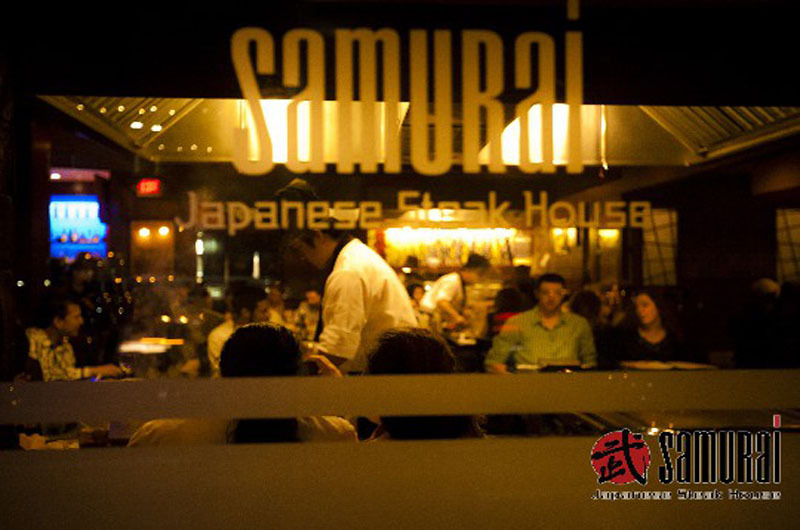 We, at the SAMURAI, are committed to serve you with the utmost freshness and an entertaining Japanese hibachi experience. 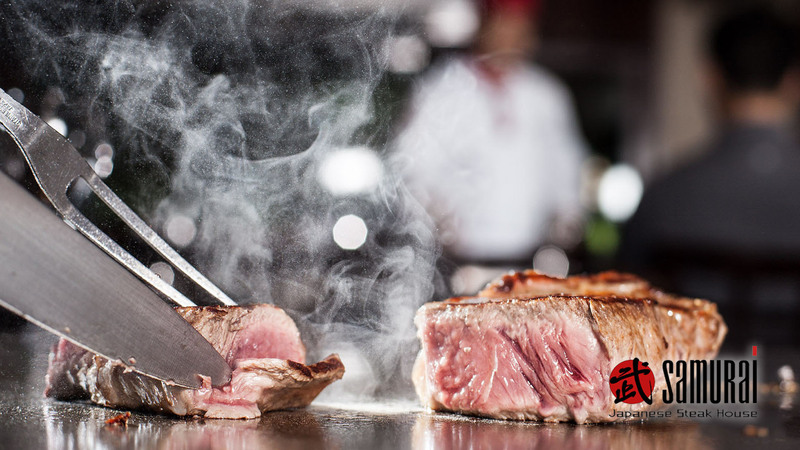 You can choose from our marvelous sirloin steak, our most tender filet mignon, or our succulent shrimp and lobster. 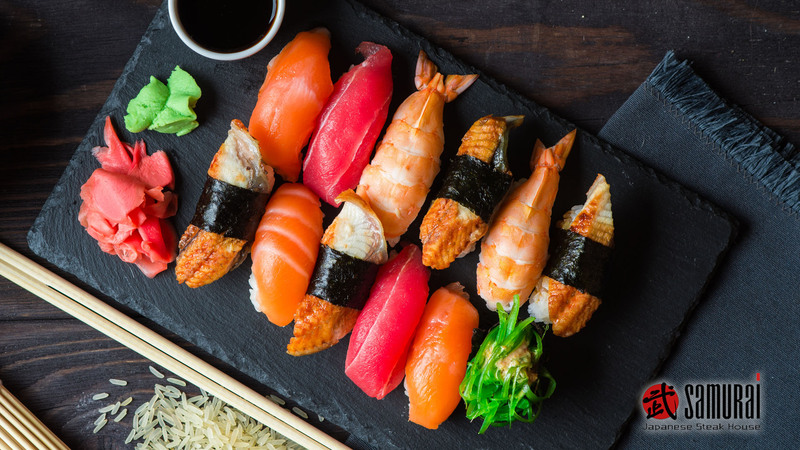 To further your choices, we also offer Teriyaki, Tempura, and a full menu of sushi dishes. 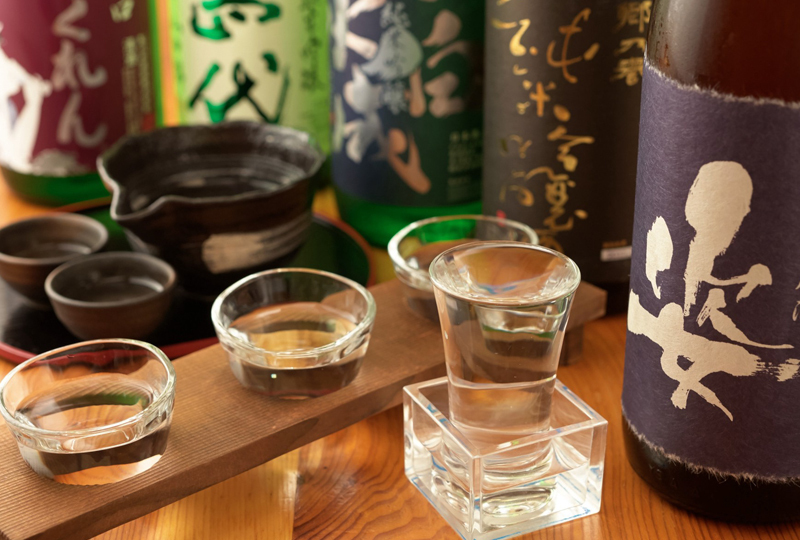 For your little one, SAMURAI is child-friendly. 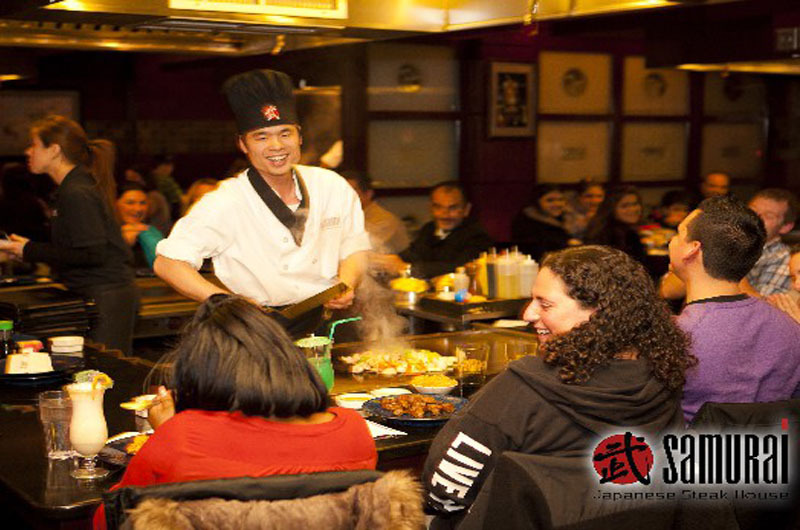 Your kids will be mesmerized as our hibachi chefs flip eggs into the air and light up the volcano fire. 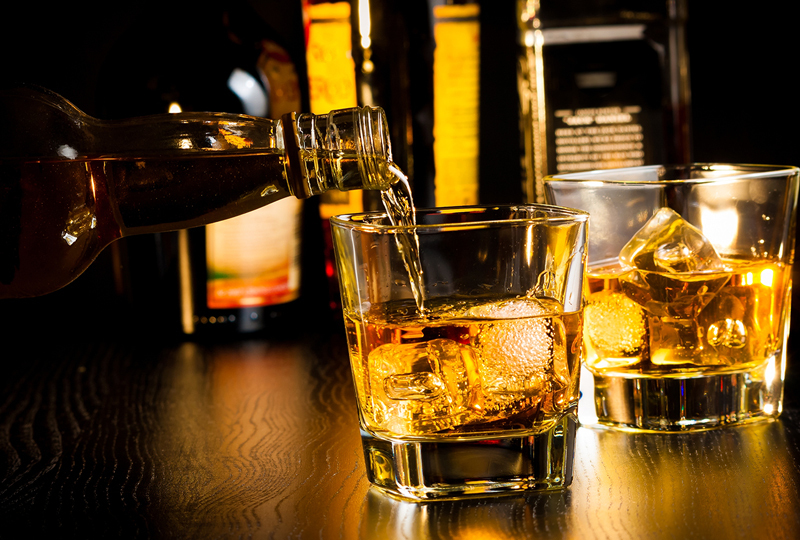 For your private affairs, we have private party rooms to accommodate guests from 15 to 125. 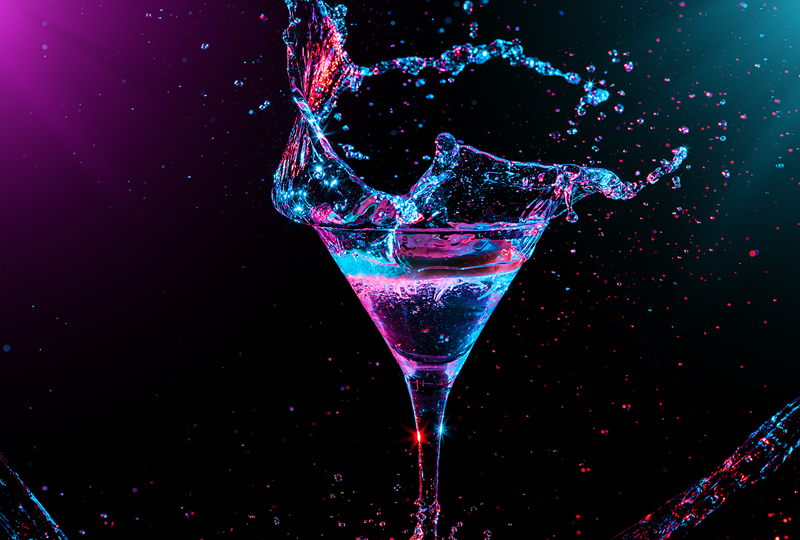 No matter what the occasion, SAMURAI will dazzle you and your guest(s) for a night you will never forget. 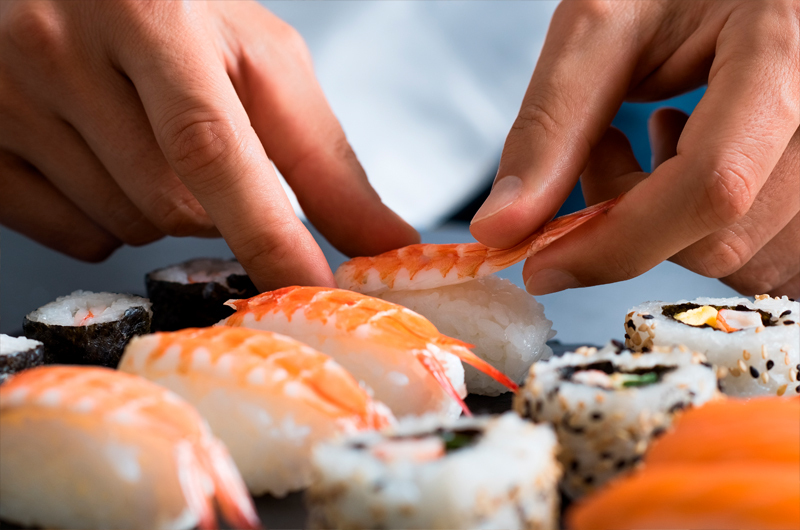 Give us a call and we will help you make your next dining experience deliciously entertaining.